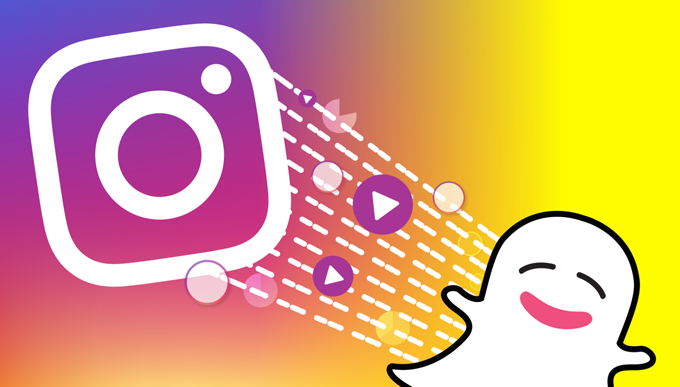 We’ve got a whole roundup of 2017’s tech April Fools’ pranks, but this one from Snapchat deserves a little highlight all its own. So for April Fools’ Day, Snapchat ripped them off in return — albeit in a less obvious way. They’ve turned Instagram’s interface into a Snapchat filter for the day and just swapped out “Instagram” for “Snapchat” up at the top. It’s a filter, rather than a lens, so it’s something you apply after taking a photo. Snap a photo in Snapchat, then swipe to the side a few times — about 10 swipes in, a familiar interface should slide into place.